Late Sunday night, virtually the entire technology industry (plus some companies from other industries as well) signed onto an amicus brief for the Ninth Circuit appeals court, calling Donald Trump’s executive order banning travelers and refugees from certain countries illegal and unconstitutional. We were thrilled to be a part of the process that helped bring together nearly every major technology company (all put together somewhat frantically on Super Bowl Sunday) to stand up for what we believe is right and against what we find to be an insult to basic humanity and the Constitution. 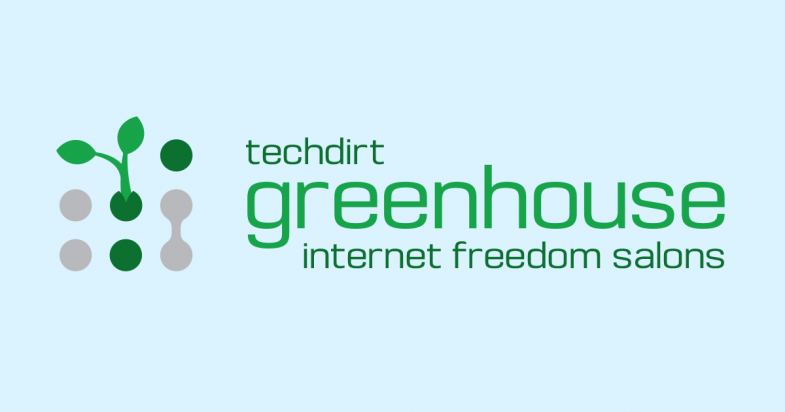 Several years ago, we hosted a series of really fun events called the Techdirt Greenhouse, which involved getting a lot of smart people together and actively brainstorming on a variety of topics. We’ve been wanting to bring back the Greenhouse events for a while now, and we’re finally going to do so with a new series of evening Greenhouse Salons hosted by the Copia Institute. Today we’re announcing the very first of these new Greenhouse Salons, The Battle For Copyright Reform. As you know, there are ongoing efforts to reform copyright around the globe, with a proposal leaked for the EU and one expected shortly in the US. We’re more than a bit concerned about the direction copyright reform may be moving in, especially after the leaked European draft, and thus this Greenhouse Salon will be a gathering to not just discuss issues related to copyright reform, but to actively strategize on how best to both respond to the efforts that are currently underway, and take a much more long-term view on how to really reform copyright in a much more useful way — one that isn’t anti-public and anti-innovation, but which recognizes that there are ways to build policies that align the interests of content creators, the public and innovators together. The event, in partnership with Automattic (creators of WordPress) and sponsored by Pinterest, will be held on September 12th at 6pm in San Francisco. It’s what we consider a working event, where everyone will be expected to participate in discussion groups. The event is invite only (and we’ve already invited a bunch of great people to take part), but we’re now opening it up for others to request an invite as well. We’ll do our best to accommodate requests for invites, while maintaining our goal of keeping the overall attendance at a manageable number to ensure that the group can actually function and accomplish things, and to involve people who have something productive to contribute to the overall discussion. Last month over at Techdirt, we noted that the new IP Enforcement Coordinator, Danny Marti, is now accepting comments for the administration’s next “Joint Strategic Plan on Intellectual Property Enforcement” plan. While I know it’s easy to roll your eyes at participating in these things, in years past we sent in comments and were pleasantly surprised to see the resulting plan actually take many of those comments into account, and turn out to be something that was mostly reasonable. We do have some concerns about Marti, given that the comments he’s made to date seem to reflect a very… one-sided view of copyright enforcement. However, we’re hopeful that he’s open to evidence and reason. Below are the comments that we’re submitting, much of which was based on the Carrot & Stick research report we released last week. If you’d like to submit your own comments, all the details are here. The deadline is today, October 16th. The entertainment industries have led a worldwide campaign to ratchet up “anti-piracy” laws — but have they been effective in either reducing piracy or increasing revenue? Recently, there have been some very positive signs for those industries, while people have been signing up for popular authorized services. These two factors raise a serious question: is the success caused by the innovation or the legal changes? Is it the carrot or the stick that is leading us into this new world? Read the full report below, or check out some of the key findings [pdf]. New Report: The Carrot Or The Stick? Ever since the internet became a place where copyright infringement was rampant, we’ve seen the same basic playbook from the legacy entertainment industry: pass stricter anti-piracy laws. 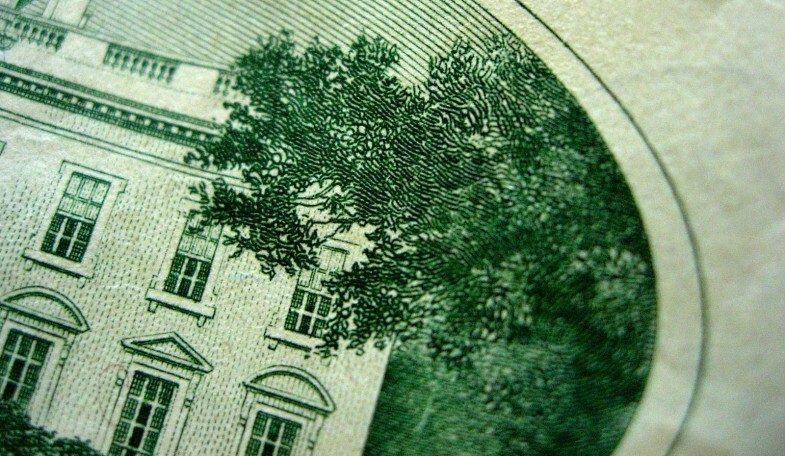 In the 30 years predating the big fight over SOPA in 2011-2012, the US had passed 15 separate anti-piracy laws. Countries around the globe (often under pressure from the US) have passed increasingly more draconian copyright laws designed to “stop piracy.” And when they can’t pass laws directly, they resort to international trade agreements, like the TPP, whereby trade negotiators (who are directly influenced by the legacy entertainment industry) negotiate deals in back rooms that require stricter anti-piracy laws. And none of it works. Sure, when a new law first goes into effect there may be an initial, short-term decrease in piracy rates, but it doesn’t last for more than a few months, as people quickly go back to finding ways to access the content they want. So how about a different approach? One that actually does work. One that has been shown, time and time again, to actually reduce piracy rates? Enabling more innovation and allowing more services to legally deliver what consumers want.